Restore and revitalise the complexion with 100% cold-pressed Rosehip Seed Oil, containing essential fatty acids and antioxidants to help repair and protect the complexion. 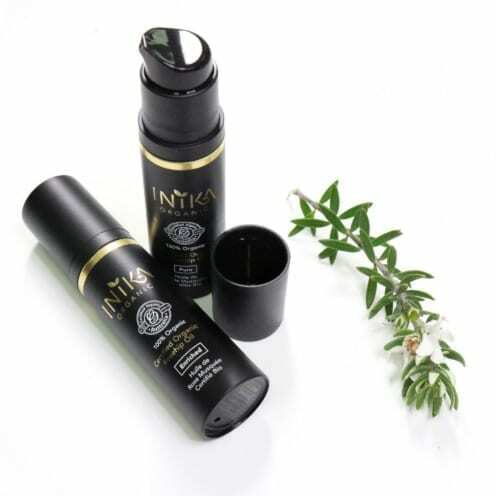 The Inika rosehip oil helps boost skin elasticity and to improve the appearance of fine lines, scars, and sun damage. Can be used morning and night to beautifully nourish the skin. 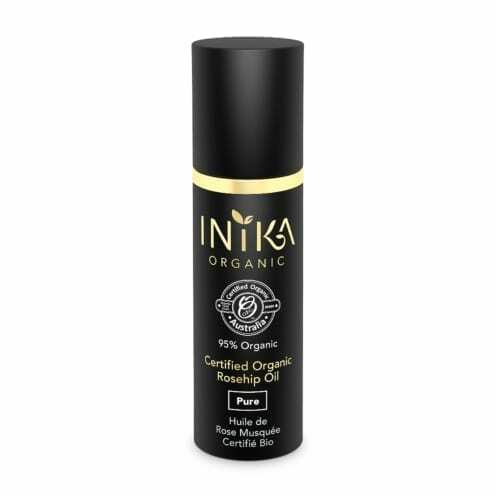 The original multi-repairer: 100% Pure Rosehip Oil (15ml) Certified Organic. Nourish and balance all skin types while improving skin elasticity. Naturally rich in Vitamin A, helping to brighten the skin tone and help protect from environmental damage. Helps reduce the appearance of fine lines, wrinkles, scars and pigmentation. Can also be used as a hydrating base for makeup application. All INIKA products are 100% naturally derived, Certified Vegan & Cruelty-Free. Pump a small amount of oil onto fingertips and gently massage into clean face, neck and décolletage for smooth, plumped skin. Can be used in the morning as a hydrating makeup base or at night as a nourishing overnight treatment.